A good acoustic environment cannot be seen or touched, it is felt. Noise is unwanted sound. Restaurants, conference rooms, transportation lobbies and sports complexes (to name a few) all suffer from background noise making it difficult to hear or understand people speaking. 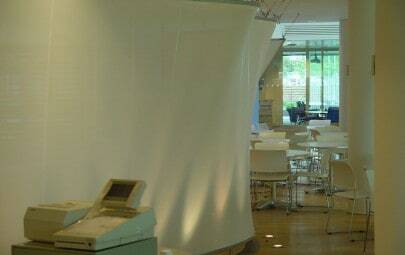 The introduction of any mesh fabric into a space will improve the acoustics. 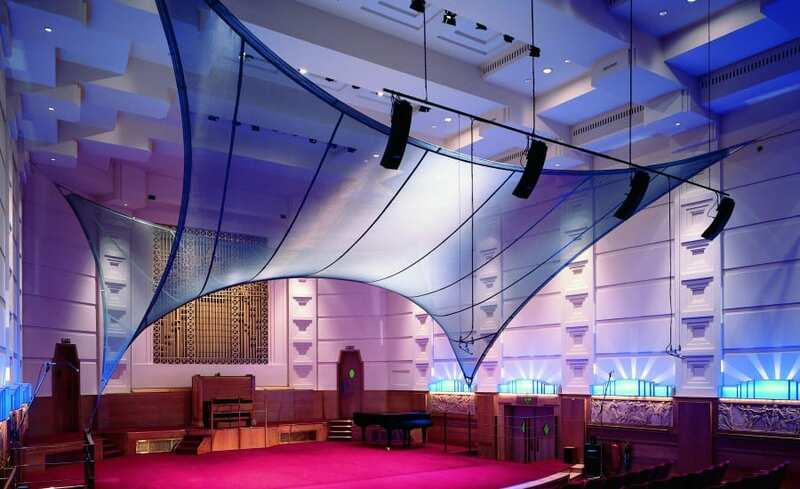 However, if the primary objective is to dramatically impact the acoustics, we recommend specially engineered acoustic fabrics, foams and liners – all designed to reduce background noise with qualitative results. In addition to acoustics, fabric has the added bonus of improving the appearance of any internal space. Sound absorption is created by the penetration of the acoustic wave into the material which thus, by dissipative effect of the air rubbing inside the cavities of the material or of the fibres, creates dissipation and thus a conversion of acoustic energy into heat. As for each acoustic phenomenon, absorption depends on the incidental wavelength; and it is also a function of the material’s thickness. The use of Acoustic fabrics is suited for large number of applications – all with a goal of meeting acoustic needs in architecture. 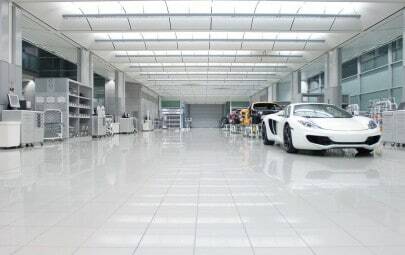 A few applications include: absorbent acoustic sun screens that can be rolled up, acoustic absorbing wall linings, acoustic ceilings and velums – perfect for large spaces with glass or large volumes. Sports halls, swimming pools, music spaces, classrooms, auditoriums, conference rooms, restaurants and office spaces – just to name a few. 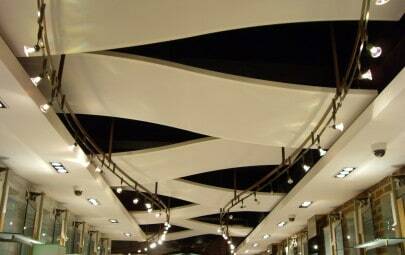 From ceilings, to partitions, to sculptural 3-dimensional structures, fabric can take many shapes creating beautiful solutions that dramatically improve the acoustic performance of any space. For more information on the fabric options which are compatible with this system, take a look at our Materials section. 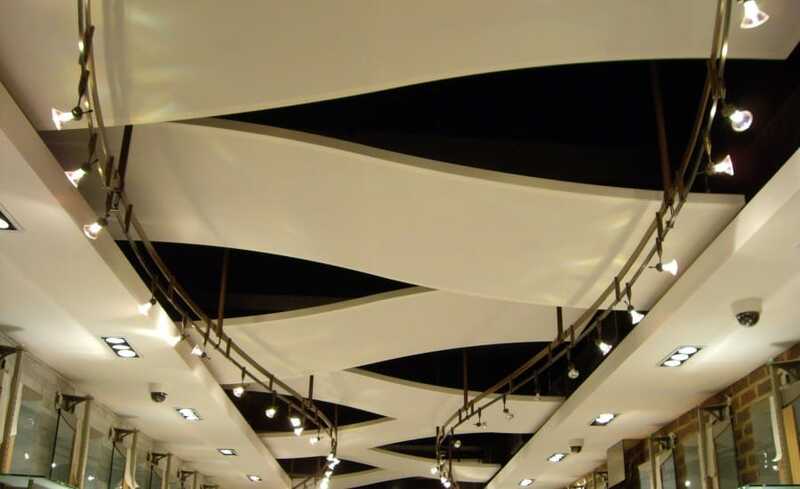 For bespoke projects or for additional information, our experienced team will be happy to guide you through the specification of an Architen Interior Acoustic Tensile Fabric System.